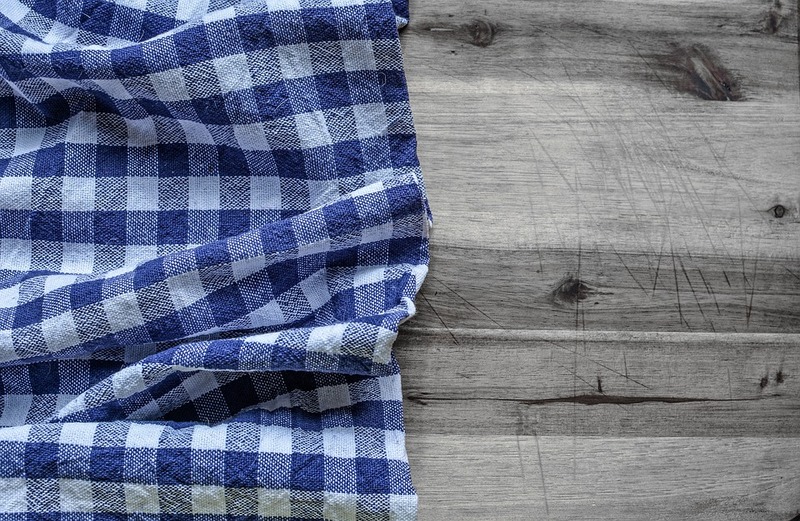 It might be time to change your kitchen towels, as they might be the ones that make you sick. A recent study presented by the American Society for Microbiology has revealed these towels are a great shelter for germs, and they can easily lead to food poisoning. Therefore, it might be time to pay more attention to what you use to clean your hands. How dirty are kitchen towels after all? Kitchen towels are supposed to help us whenever we need something to dry our hands on. This might make you think they are sanitary, but this is far from the truth. Researchers identified plenty of germs and pathogens growing on these towels and putting us at risk of food poisoning. To reach their conclusion, they tested 100 kitchen towels and looked at the germs on them. About 49 percent of the towels contained bacteria, and there were different factors that influenced the growths. It turned out that, the bigger the family, the more likely it was to have more germs. The type of diet they consumed also influenced the quantity of bacteria, as well how often they used the towels before cleaning. For the study, they distributed the 100 kitchen towels to several people and let them use them for a month. Afterwards, they gathered all the towels, collected germ samples from them, and categorized the bacteria. This way, they identified three types that were predominant, namely Enterococcus, E. coli, and S. aureus. Multi-purpose towels that people used to clean hands, utensils, and surfaces, were a lot dirtier than those used for a single purpose. Also, those that were still wet contained more germs. Eventually, all kitchen towels get dirty, but the way you use them can really influence the quantity of germs present on them. Getting into contact with these bacteria can lead to food poisoning, so a proper hygiene is really important. Lisa White has studied Public Relations at the University of South Carolina, United States. He started her career as an intern at a famous international company. When she is not writing press releases of newsletters for our readers, Lisa wholeheartedly dedicates herself to serious matters, such as, global warming, climate change, endangered species, ethnic discrimination, etc.